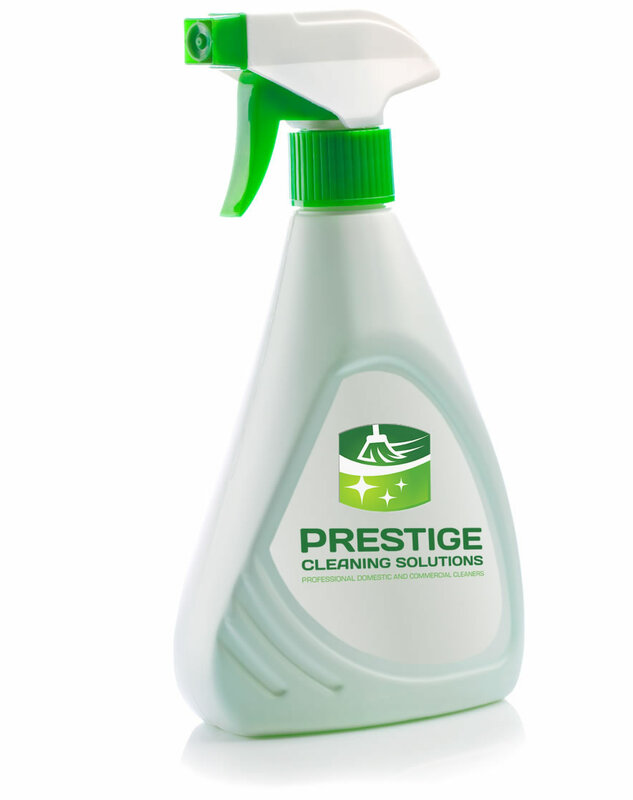 At Prestige Cleaning Solutions we specialise in commercial cleaning. Our experienced professional cleaners will ensure your workplace is thoroughly clean and tidy, creating a pleasant working environment for you and your colleagues. Whether you need a one-off deep clean or a regular maintenance cleaning service, we can help. We offer daily, weekly and fortnightly cleaning schedules, and we’ll work around your business hours to avoid disrupting your clients and employees. 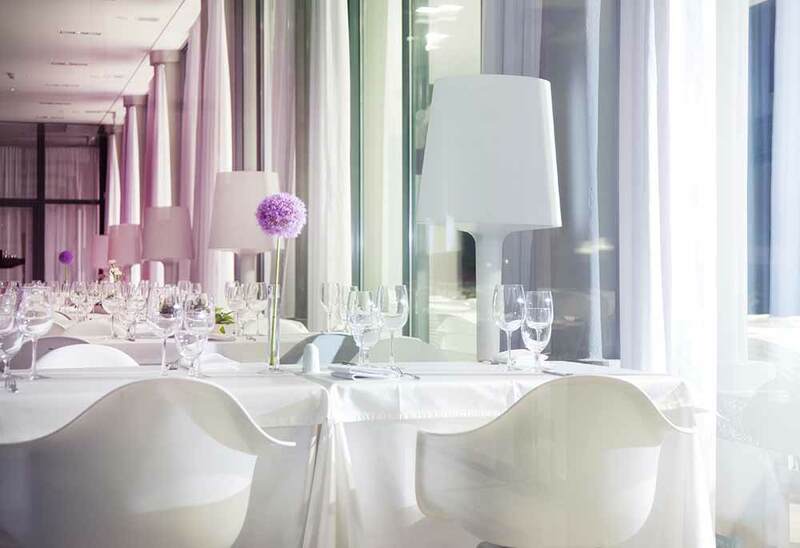 From the reception to the kitchen, from the desks to the stairwells, your Prestige Cleaning Services team will ensure every area of your office is spotlessly clean and tidy, helping you to take care of your colleagues and make a good impression on your clients. 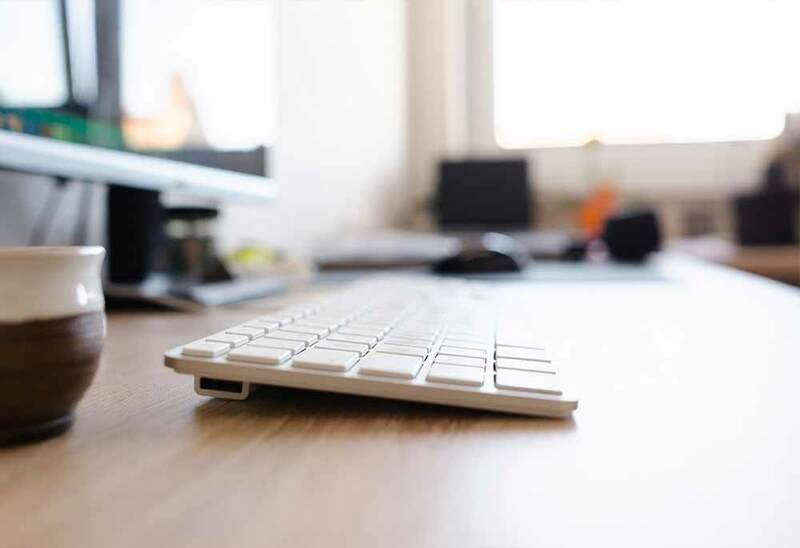 Cleanliness and proper sanitation are especially important if your office workers are ‘hotdesking’ as they’ll be sharing telephones, keyboards and other office equipment, all of which can harbour germs and bacteria. Vacuuming and carpet cleaning, including spot cleaning where necessary. Sweeping, mopping and polishing hard floors. Cleaning kitchen areas and washing-up where required. We understand that high standards of cleanliness and hygiene are paramount in the food and drink service industry – the reputation of your business depends on it, as does the safety and wellness of your staff and clients. If you manage a pub, bar, cafe or restaurant, you can trust our specialist cleaning team to thoroughly clean and sanitise your kitchen and service areas, and give you peace of mind. If you’re the departing tenant, an end-of-lease clean is likely to be required by the terms of your lease. 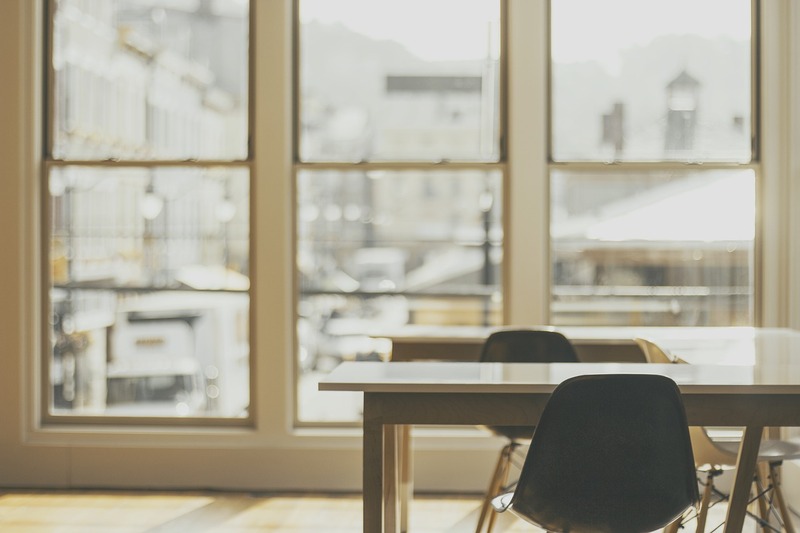 If you’re the agent or owner of the property, a thorough end-of-lease clean is essential to return your premises to a fit state for marketing to and securing your next tenant. Disposing of rubbish and any unwanted furniture, fittings or stock. Cleaning windows and glass partitioning. Deep cleans of canteens, staff rooms and kitchens. 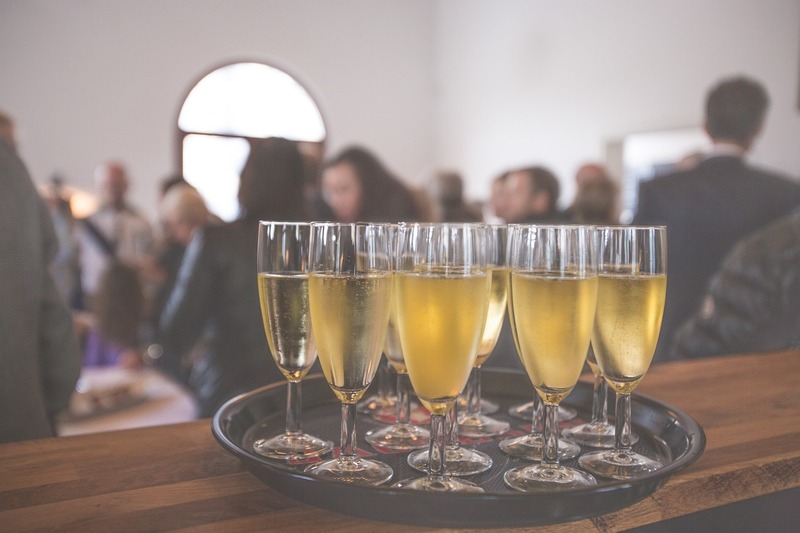 Whether you’re hosting a one-off event or you manage a popular events venue, you need a cleaning service that will restore your space to a clean, tidy and functional space as quickly as possible. Whatever the size and duration of your event, you can rely on our professional event cleaning service before, during and after the event.